What is the standard length for this driver? Standard length is 45.50 inches. I was struggling off the tee to the point I only used my 3 wood. I tried one of the new gimmick drivers to no avail. Thought I’d try the Cobra and I’m in love with it. I’m hitting it straight and long. Replaced my Taylormade Aeroburner with the Cobra F-Max driver and couldn't be happier. Although no club is a magic bullet for correcting a push or slice, this one really helped. I'm hitting the ball consistently straight and can hit a draw when needed. Only thing I noticed was that it seemed pretty lofty, that was easily corrected with a slight tee height adjustment though. This club arrived in good condition. It is very easy to hit and is user friendly. 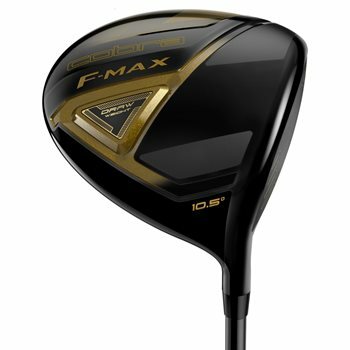 Ordered pre-owned Cobra F-Max Driver. Delivered on time and in original shrink wrap. Club appears brand new. Had a new grip put on and it came out great. Very pleased!